First showing at open house on Wednesday April 3rd from 5:00 to 6:30 pm. 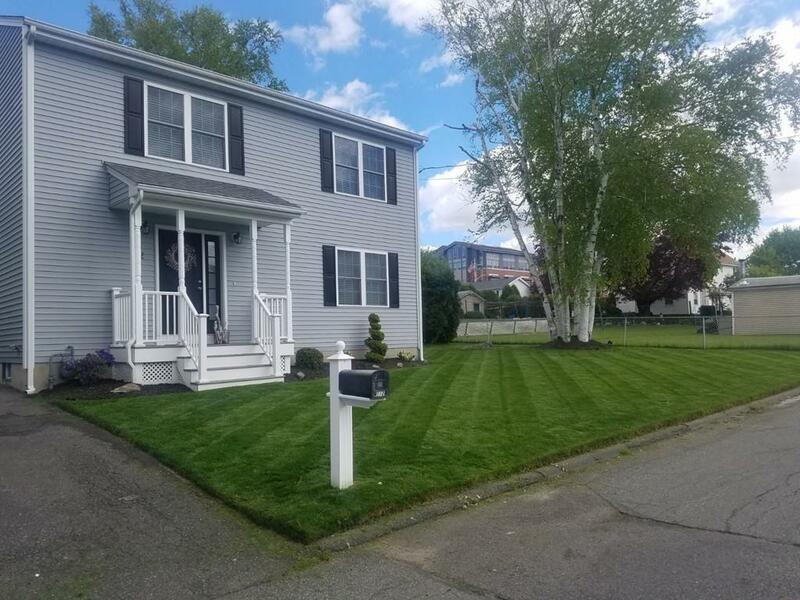 Impeccably maintained Colonial move in ready. This home features oak staircase, hardwood floors in kitchen, dinning room, upstairs hallway and master bedroom. Central air condition and 2 full bathrooms with tile flooring. Double sinks in upstairs bathroom with entrance from master bedroom. 10x12 deck in back and a farmer porch in front. Island in the kitchen and recessed lighting. Potential for 2 car garage.